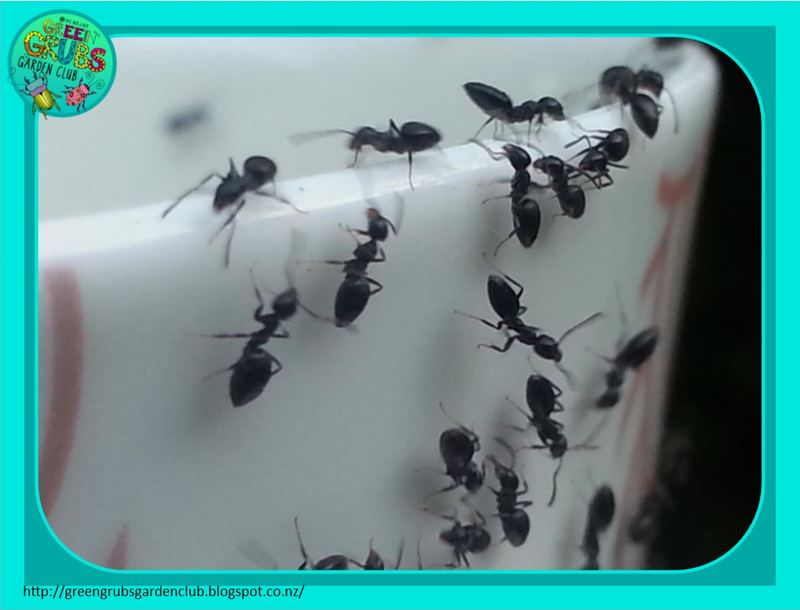 Top 5 coolest facts about… ANTS! 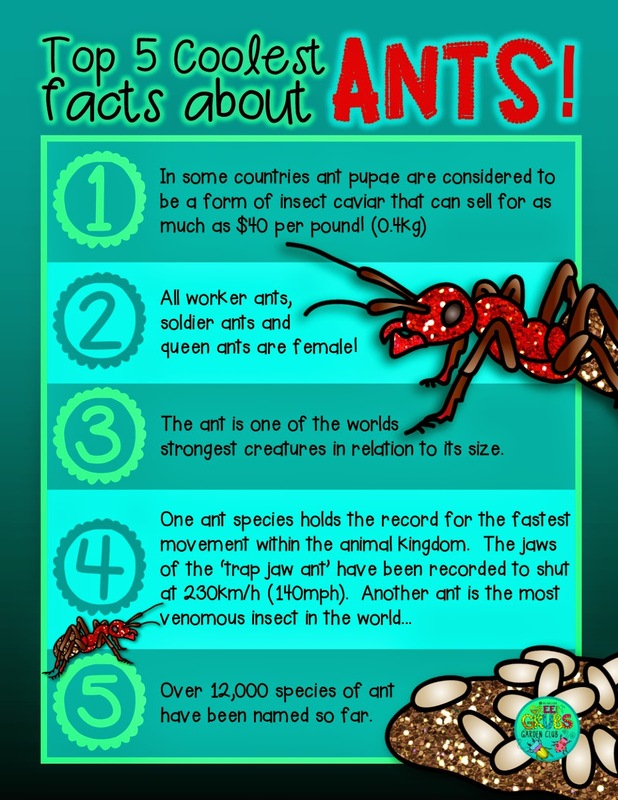 I’m sure people would have a lot more respect for ants if they knew just a few of these amazingly weird facts about these tiny little creatures…………. and even if you don’t appreciate them, the kids certainly will! Shouldn’t have left that coffee cup out on the bench over night…! 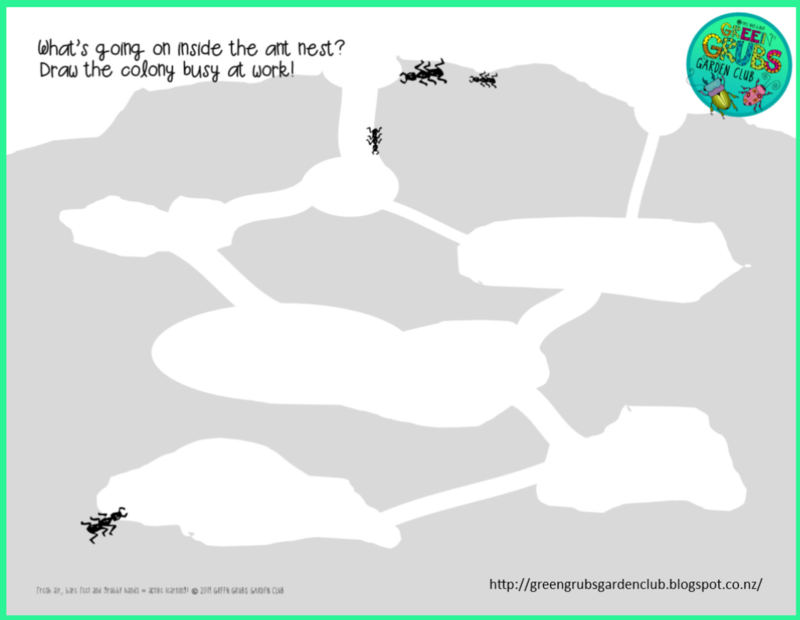 I always love the imagination that the children show when adding to the worksheet below – you’ll be amazed at what they think the ants are doing! This worksheet would also work well as a pre/post test to gauge the children’s learning/understanding about the topic. Still have ants in your pants? 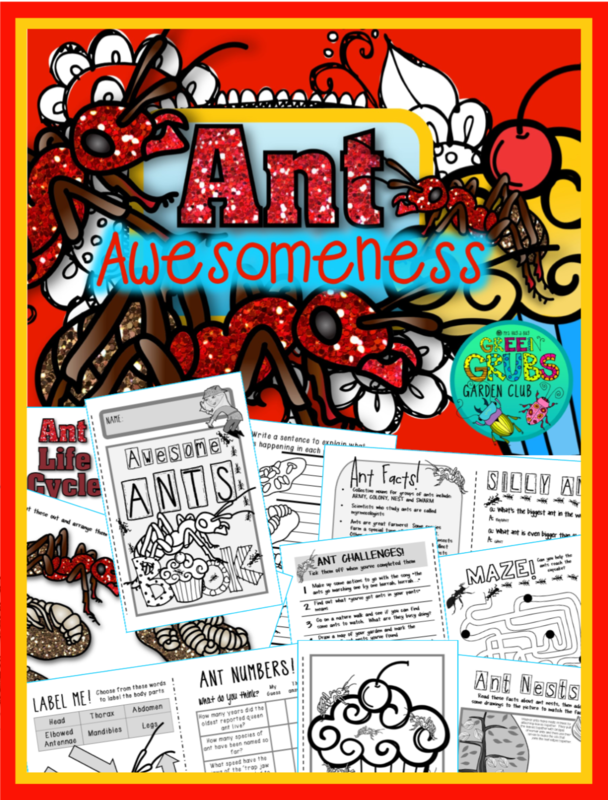 You might be interested in my 34 page ‘Ant Awesomeness’ mini booklet – you can find it here!